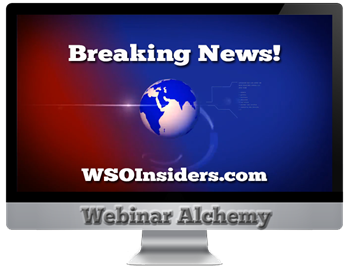 Webinar Alchemy – Why Aren’t You Making Stupid Money With This Method (at half off)? 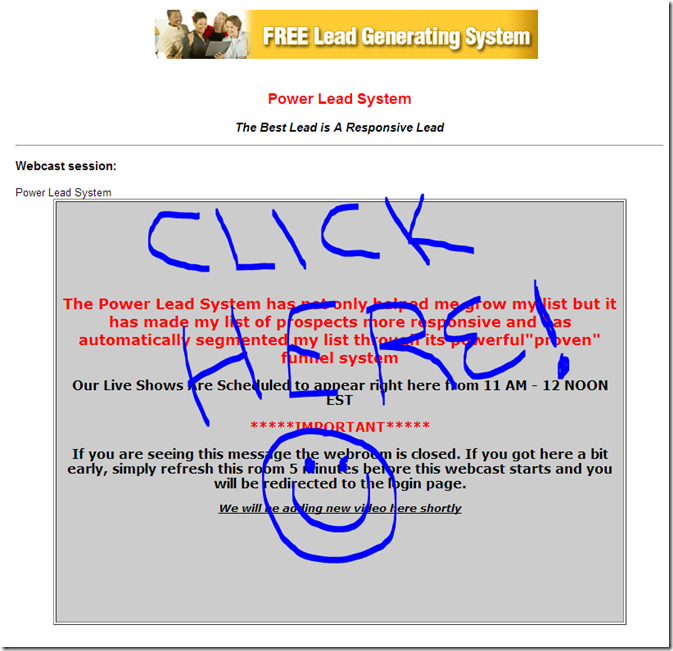 There’s an absolute fortune to be made with online events using new cutting edge software. So far it’s only been used behind the sense by elite marketers, who want to keep it to themselves. What you need is a 6-figure launch manager on your team, teaching you this secret recipe.